“Ghost Stories from the Raj” makes for an exceptional read. It is one of those reads which is sometimes perilously funny and yet other times quite creepy but at the end of the day, it sure is an entertaining read. I picked up this book from the kindle unlimited store on Amazon and I am really glad that I did that. Now, these stories are not written by Ruskin Bond but rather compiled by him from multitudes of anecdotes, accounts, narratives and yarns written by British officials, writers and travellers during the period from 1840 AD to 1940 AD. 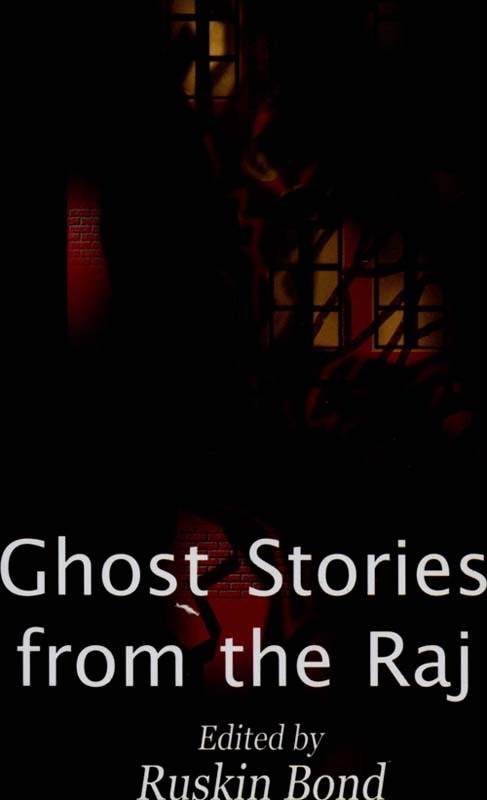 “Ghost Stories from the Raj” is a collection of 14 narratives and has a mix of all categories of the supernatural. From Bhoots to Prets to the exotic Munjias to the quite unheard of Panther-Men, this book takes you on a colourful and roller coaster ride to a haunted British India. The only thing which might upset the Indian reader (like it did me) is the typical condescending writing tone of the colonial British. But if you can fight that, this book is one hell of a read. While some stories are seriously unbelievable (like the ones on munjias and panther men), others can be passed on with some incredulity. A note from Ruskin Bond at the very start, however, begs to differ. He describes to the reader that the English who are relatively inexpressive and phlegmatic people are to be believed when they write such vivid and colourful accounts of their haunted misadventures. He also goes to mention a few famous ones and how they were much respected and accomplished in those days. Nevertheless, even if you cannot bring yourself to believe each and every tale, you can at least enjoy because the book indeed has a certain charm. History combined with horror is always a tantalising combination and when there are one hundred years of history of hauntings (1840 AD – 1940 AD), what better way to pass a boring night or get through a dull afternoon than to dabble your mind in such a wonderful read. 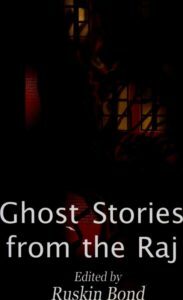 Needless to state, my recommendation is certainly positive and my rating for “Ghost Stories from the Raj” is a four out of five stars.